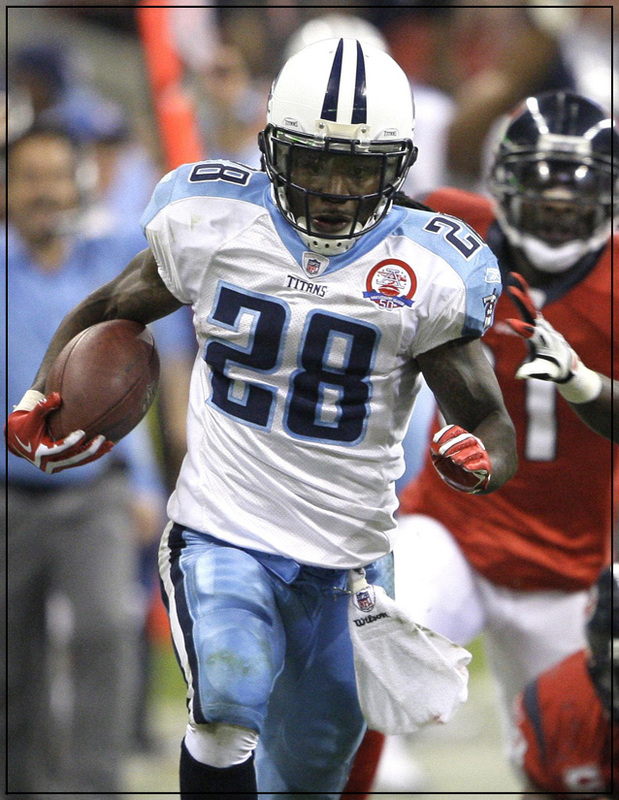 Chris Johnson just won the ESPY award for the Best Breakout Athlete tonight. 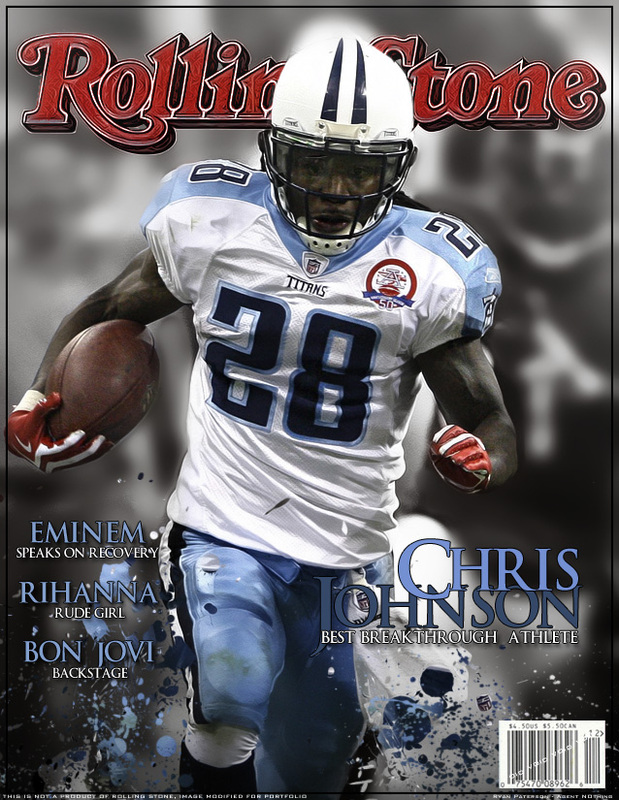 I decided to have a little fun and see what a Rolling Stone cover would look like if Chris Johnson were to grace the cover….and if I worked for Rolling Stone I guess too ha. 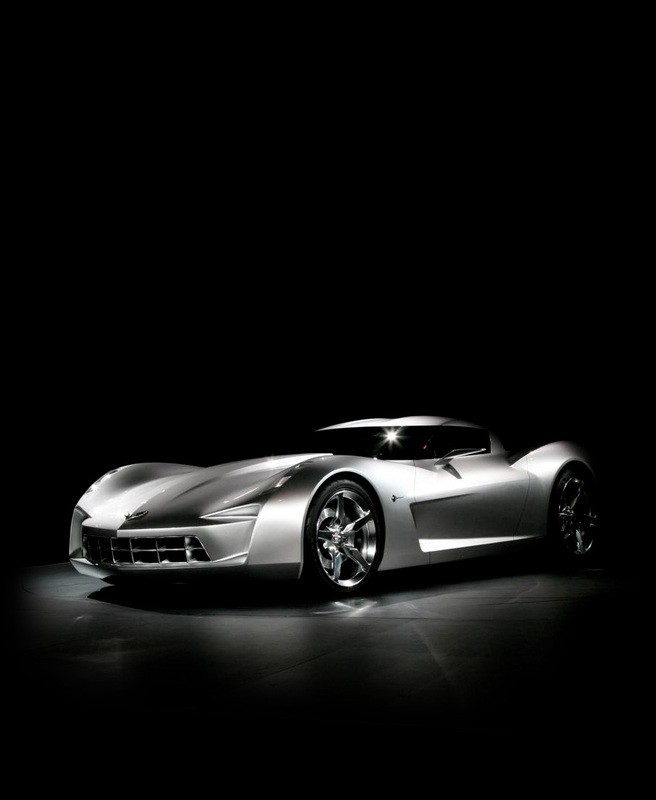 I can wish though. 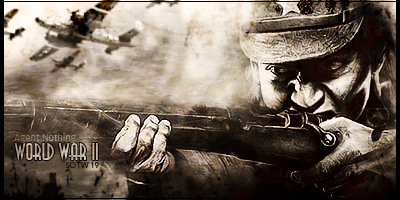 Please let me know what you think of this GFX photo manipulation.